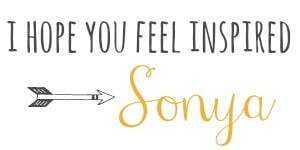 You have NO idea how excited I am for this post. It’s week 5 of the One Room Challenge and that means we are on the last lap of the race. If it’s your first week visiting you should check out Week 1, Week 2, Week 3 and Week 4. I still have a few hefty things to complete but I work well under pressure and almost prefer it (don’t tell Ray.) When I have too much time I tend to get scattered. 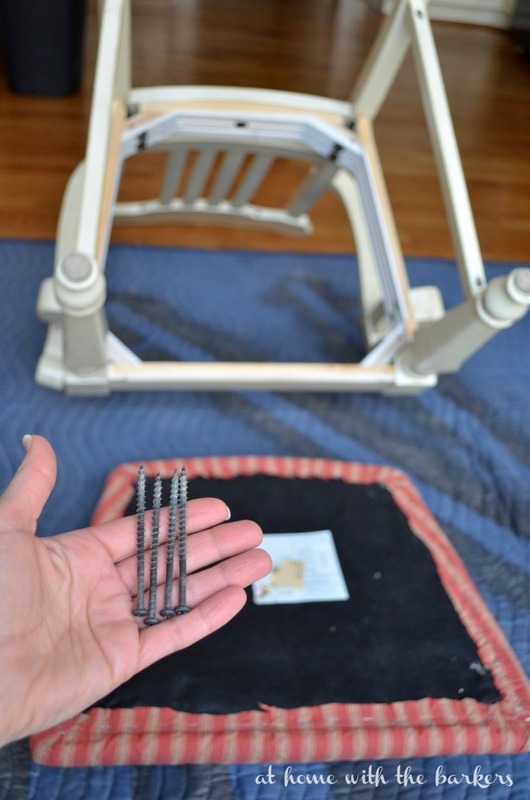 This week I am showing you how to recover kitchen chairs. I told you all last week that I had to scratch the island so I decided to give the kitchen table some fun new fabric. 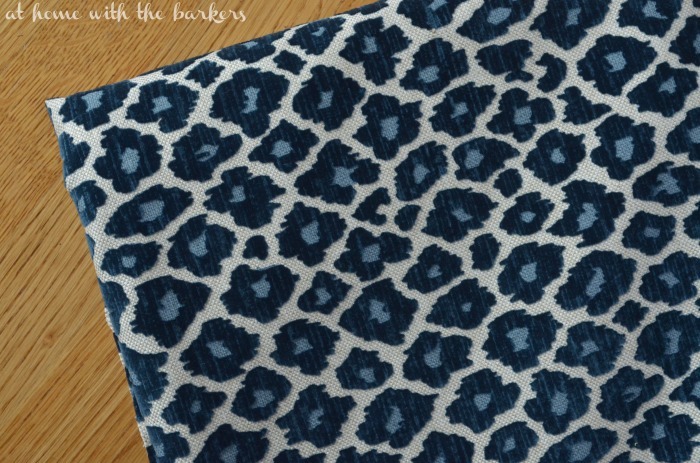 My sister and I hit up a local fabric store in Greenville and there were so many gorgeous fabrics but I was drawn to this blue cheetah print called Simba Navy. It’s a lovely thick high quality velvet. If you have been reading my blog for any amount of time you have probably guessed I am frugal or cheap if you will. I will look and look until I find a good deal. This fabric was $28.99 a yard BUT I really wanted it. After looking around at beautiful fabric I realized this price wasn’t that expensive after all. Since I only needed to cover 6 chairs, 2 1/4 yards of fabric would work. I did end up buying 2 1/2 yards just for a little extra to “maybe” add to some upcoming sewing projects for the living room. Here are my chairs in the current state. The seats are easy to remove. They are only 4 screws that hold it on. 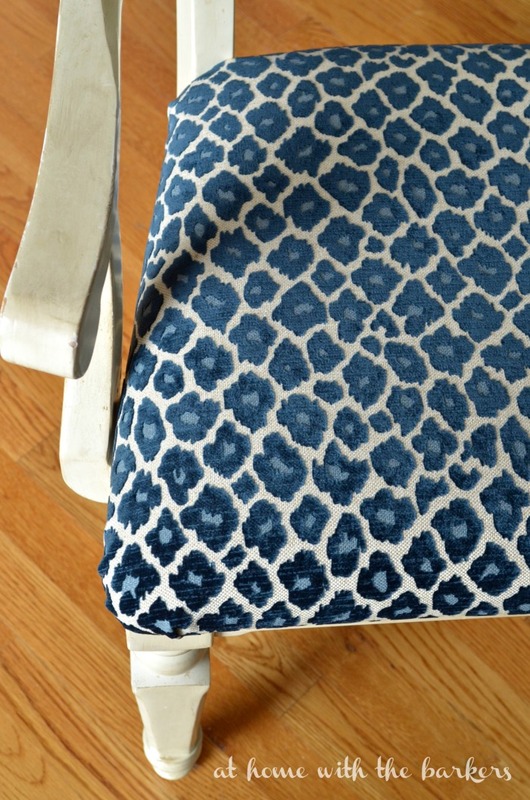 I laid my new simba navy fabric face down to cut out the size needed to recover the chair. The fabric is wide enough to cut out 2 seats side by side. 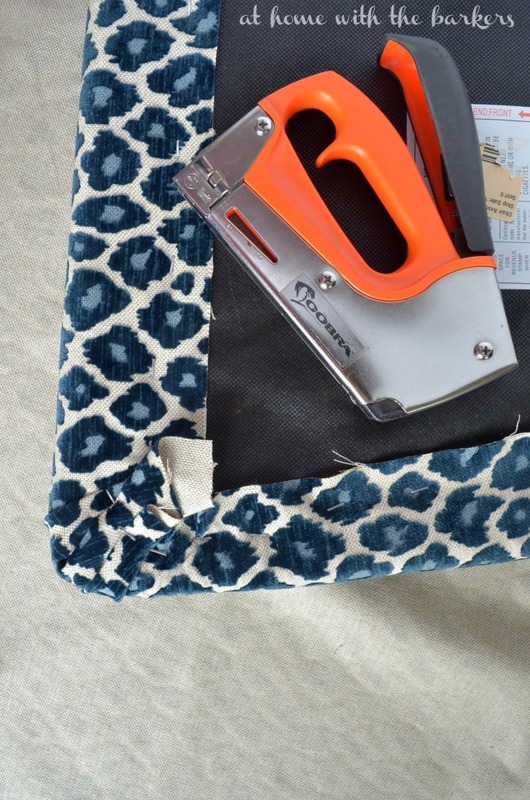 Be sure you staple down the center of each side in order to keep the fabric centered. Then carefully pull tight all the way around as you staple it down. Fold the corners in carefully creating simple pleats. You don’t want it to look like a wrapped package. Here is a side by side before and after. GORGEOUS!! Be sure to stop by Calling it Home to see how all of the linking participants are coming along. Have a great day! Click this photo to save on your Pinterest DIY board! **UPDATE: Head over to see the KITCHEN MAKEOVER REVEAL! LOVE the new blue fabric! The textured design is beautiful. Great job! Can’t wait for the reveal. The chairs look GREAT and I love the new fabric chosen for the reupholstery!! That is gorgeous fabric! I love the transformation. Those chairs look GREAT!!! Such a difference! Good luck in your final reveal. Can’t wait to see everything! 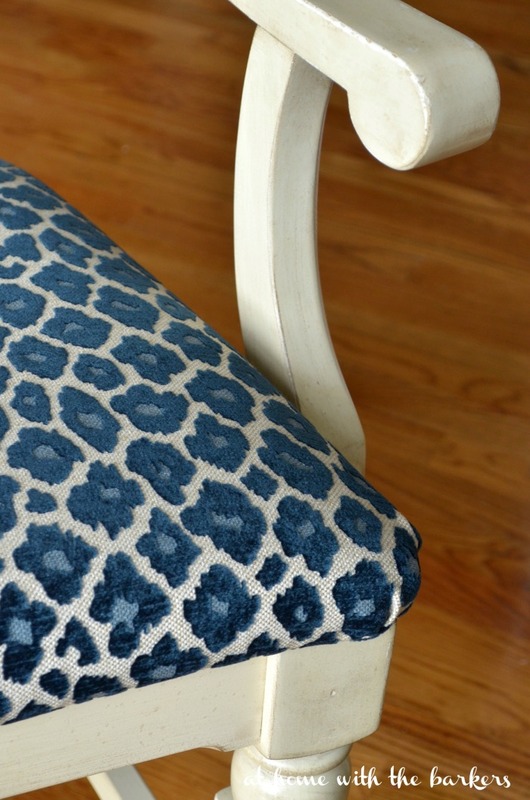 I love your chairs with the new fabric and can’t wait to see the rest. 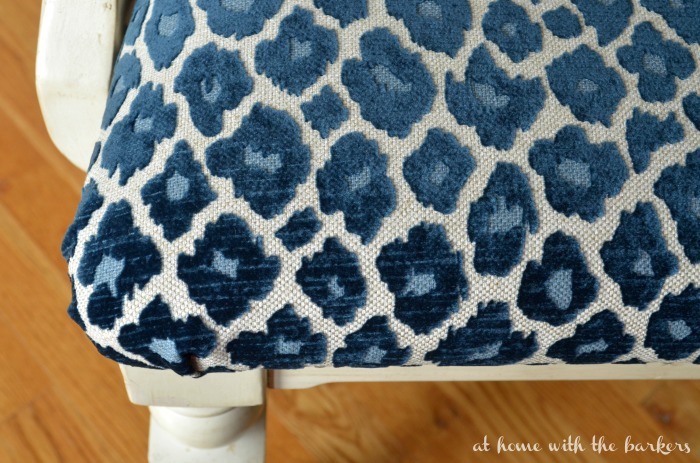 The fabric is gorgeous and I love the combination of the two different hues of blue in it! 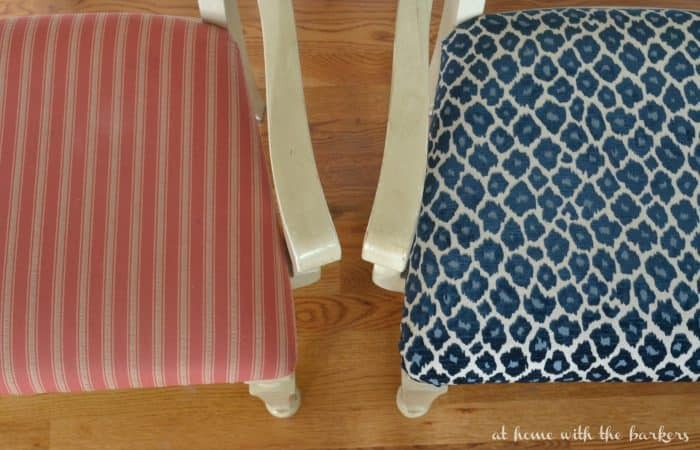 I have kitchen chairs that I need to recover – If I’m brave enough I’ll definitely be referring to this post! 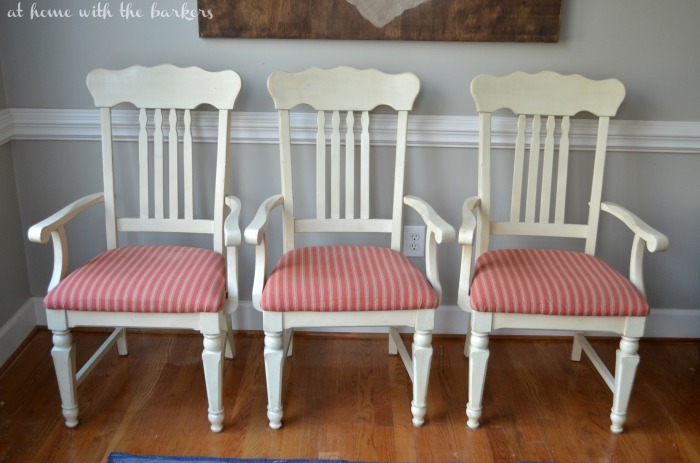 Love the transformation of your chairs. The leopard fabric is so fun. See you next week! Oh yes, the chairs look so much better now. Looking forward to next week! Oh my, what an amazing transformation! Love your fabric choice, very chic! Looking forward to seeing your final reveal! Good Luck! Thanks so much! I do love this fabric! Love that fabric & have seen it online. I haven’t seen a cleaning code on it and wondered if it was a water based or dry cleaning type cleaning solution needed. Do you know how well it cleans up in case of accidental spills? I do not know any special cleaning needs of this fabric. It is velvet so I would just wipe clean. It’s probably a good idea to spray it with a protectant. I just ordered this fabric from HOUZZ for $!.00 a yard! I bought 10 yards and paid $10.00 in shipping. Very happy camper! Very pretty! 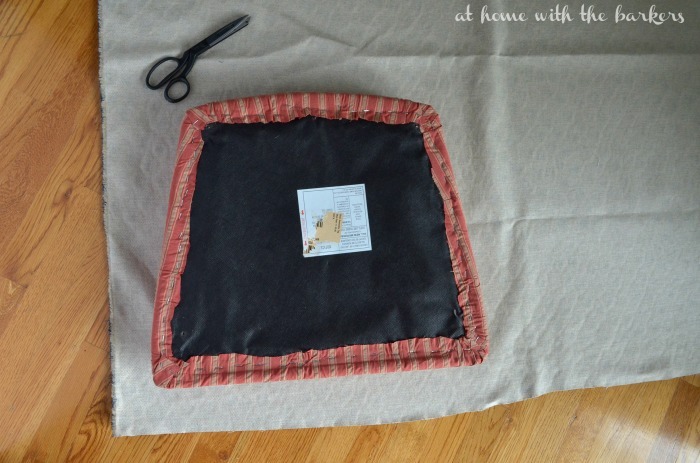 How much fabric did you leave on the sides to wrap around? Only a couple of inches. It will depend really on how thick your seat cushion is so an exact measurement will vary but roughly 24 inch square should be plenty.